An Introduction to Programming With Basics- A Solution Blog, Hello, reader, I am Ghanendra Yadav owner of this Blog/website. Here I am going to tell you why advertising plays an important role in growing a business or products. Let me give you the reason why advertisement or Programming With Basics can be beneficial for your company and products. Let me introduce some cool feature of this blog. Interesting fact about this blog you can find all solution in three Language (C, C++, Java ) and also you can request download all the projects. This blog mainly focused on programming. web designing, web development, banner design, books solution, Solution providing related to programming in C, C++, and Java. There is some factor, read all the factors then take a decision is this a right place for your products/website, company, and services. Do you have any product or service and website then this is the right place for advertising and promotion products?. ★★Update-2018★★:- If you want to share your post with benefits then please read continue, 1-month free advertisement (I can assure No adblocker can stop you for a month advertising ) + 2 high-quality backlinks (PR-9 or PR-8, Do-Follow) + 50 times share on social media + no need to follow blog rules (No-Limit in an Article). You can check our client--> App4Rent are taking benefits(Pay-50$ for this service and getting benefits). Now I have to disclose. Price- 20$ (for 3 months, 5 backlinks (Do-Follow ), 100 times share, 3 months advertisement), and so on. This blog is established in January 2014 and has a lot of readers. monthly we have around 1,10K page views. Many newbies programmers also visited this blog regularly and most of them spend money online (for purchasing Web hosting, themes, tools, books(C, C++, Java etc), Templates, and projects). As you can see below for me price doesn't matter, or you have any suggestion for banner and price related please let me know. Important:- This is a request to all reader please include your suggested bid (price) for a particular banner in Email. an example you want to advertise your product in the header. Sponsor review, links, and sponsor post opportunities are also available for those products and services which suit our blog niche. If you have any product related to our domain. 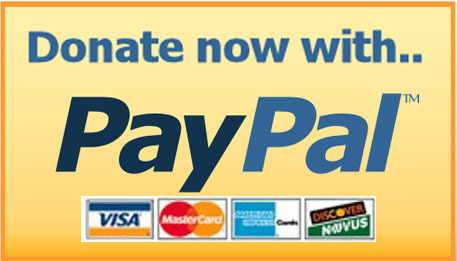 Your Sponsor Post / Review / Link will be placed Below or Above Title (Choice is yours). Sponsor Post/Review/Link Cost – $50. 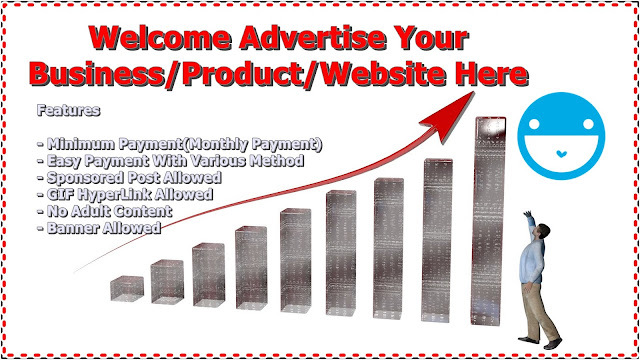 Sponsor post will be promoted social networking sites free of cost. Your posts will be shared 100 times on facebook, twitter, and google+. Your post also promoted on blogging communities. One month (one spot) free advertising on Programming With Basics- A Solution Blog. The payment Through Paypal, Paytm, And Bank Transfer.